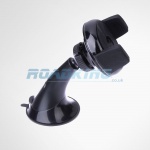 Here at roadking.co.uk we sell satellite navigation systems for use in the UK & Eire plus EU mapping. 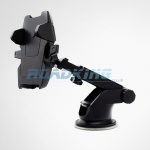 We stock a range of sat navs including sat navs for Trucks, Lorrys, HGV's & Caravans, as well as sat nav holders. Truck sat navs are similar to car sat navs however they provide truck drivers with vital information about their journey such as bridge heights, narrow roads, roads unsuitable for HGV's and large vehicles, etc. 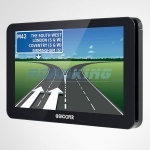 Customise your route by inputting your vehicles make and model, weight, size, load and speed. 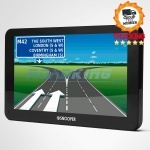 Snooper's Truckmate Sat Nav range of specialist GPS and related products can help commercial vehicle drivers get to their destination quickly, safely and economically. 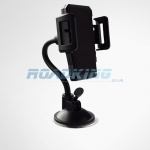 Remember it is Free Delivery on any truck sat nav when you spend over £50.